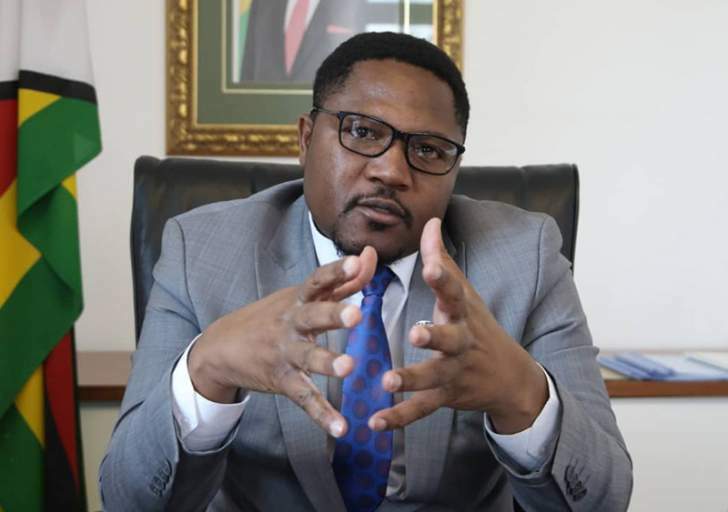 Deputy Minister of Media Information and Broadcasting Services Energy Mutodi has condemned the alleged flawed electoral process currently taking place in the opposition Movement for Democratic Change. Said Mutodi, "Reports that nominations ahead of the MDC Congress were rigged in favor of Nelson and his cronies make the whole process undemocratic, a circus and a shame. The outcome will not earn the respect of Zimbabweans. A stolen victory will not bring rest & peace to the opposition party." Mutodi was commenting to allegations by MDC Secretary General Douglas Mwonzora that the electoral process is rigged in favour of Nelson Chamisa. "I am no longer able to continue participating in the current congress. I have raised my concerns to the chairperson of the Independent Electoral Commission, ZCTU led by Mr Japhet Moyo but nothing was done. I therefore had to withdraw because I do not wish to see the party divided," Mwonzora told The Herald. Activist Patson Dzamara scoffed at Mutodi's statement saying, "Heya...you actually know that a stolen victory will not bring rest and peace henyu? Thought pamakabira Chamisa you didn't know. Isu kwedu kuCongress zvido zvevanhu zvikutererwa. People are freely choosing the leaders they want."